***If you have a cake flavor or filling you would like to try, but do not see listed, please let me know. Many other flavors are available that may not be listed on the menu. Since each cake is individually made it is not possible to give exact menu quotes, however, the below listed prices are a good estimate. Below is a cost average for tiered cakes. 1 Tier cakes range from $30-$90, depending on the cake size, fillings, decorating involved. 2 Tier cakes range from $65-$205 depending on the cake sizes, fillings, and decorating involved. 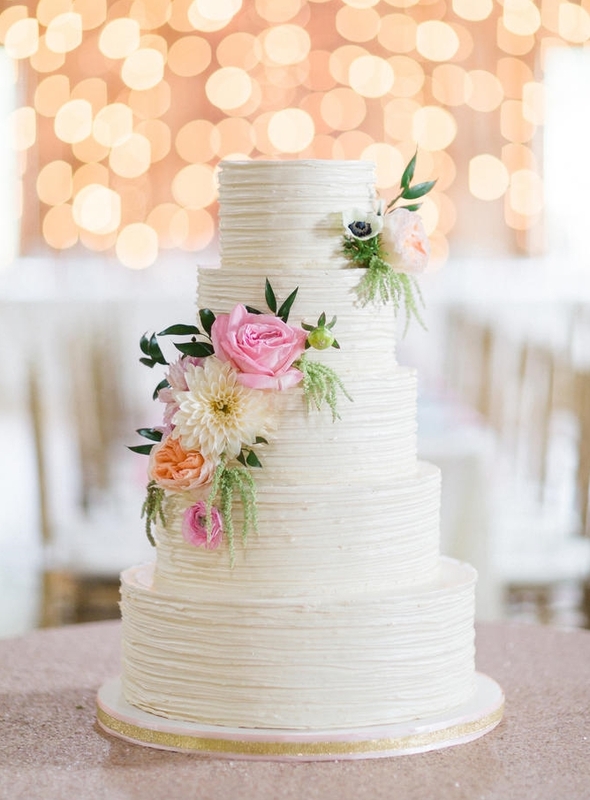 Larger tiered cakes range from $3.45 to $4.50 per serving, depending on the cake size, fillings, buttercream/fondant, and decorating involved. Prices generally range from $435 to $1300. Cakes can be delivered. There is a delivery fee of $1.00 per mile from my location to the location of the venue, and back. 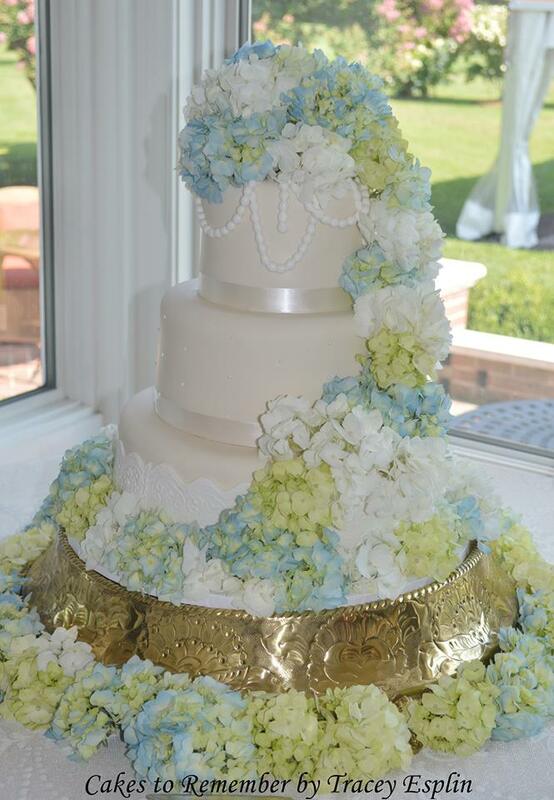 4 and 5 tier cakes have free delivery included, up to a venue location 20 miles away. After the 20 mile radius it is $1.00 per mile to the venue and back.